There's no shortage of apps out there capable of making your Mac run faster, smarter, and safer, but picking the best ones from all the clutter can feel overwhelming. Fortunately, the Pay What You Want: The World's Biggest Mac App Bundle simplifies the process with a price that's hard to beat. Here's how the bundle works: pay what you want and you'll instantly unlock two of the collection's 15 apps. Beat the average price paid, and you'll unlock the rest at no extra charge! From data recovery tools to photo editing software, this collection boasts fifteen apps to upgrade your Mac's capabilities. Need to run a Windows app on your Mac? This bundle comes with CrossOver 16, allowing you to do just that without having to reboot or use a Windows license. If you're looking to free up some storage space, Movavi Mac Cleaner simplifies the process by clearing caches, removing unnecessary log files and the like. 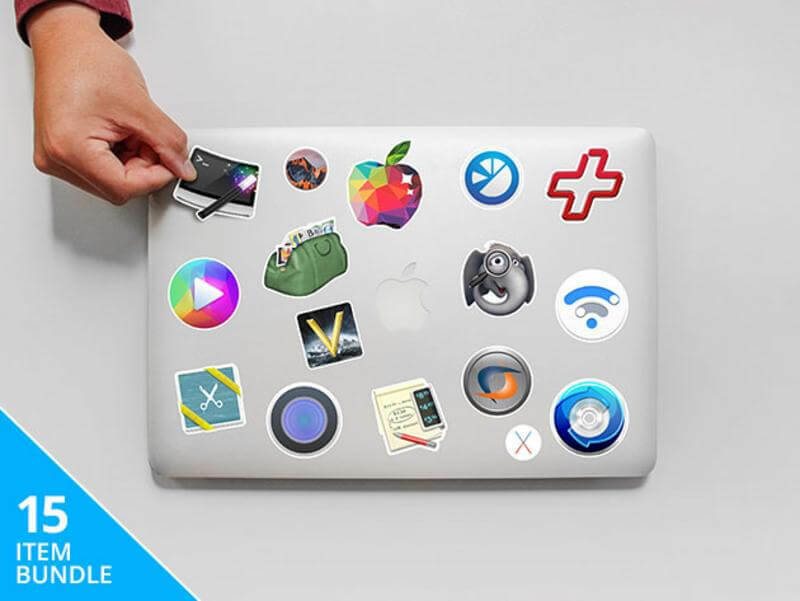 With the Pay What You Want: The World's Biggest Mac App Bundle, you can ramp up your Mac's potential for a price you get to pick.